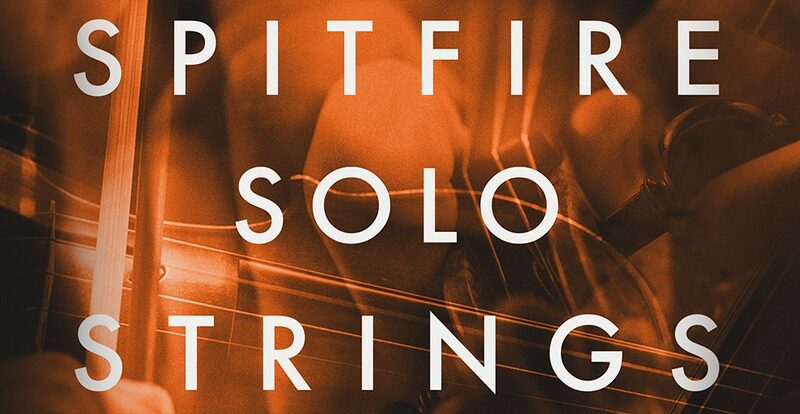 Spitfire Audio is back with another string library: Spitfire Solo Strings – a library created to provide your orchestral arrangements with a sense of expression, intimacy and the definition some larger string ensembles tend to lose. 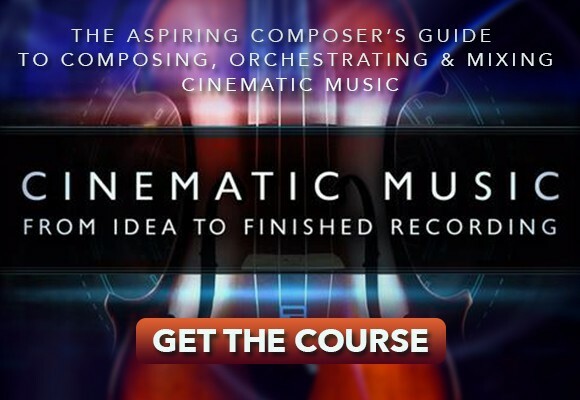 In this review, we’ll have a look and listen to Spitfire Audio’s brand-new solo string library and find out together how much of a useful enhancement it can be to the company’s existing products. 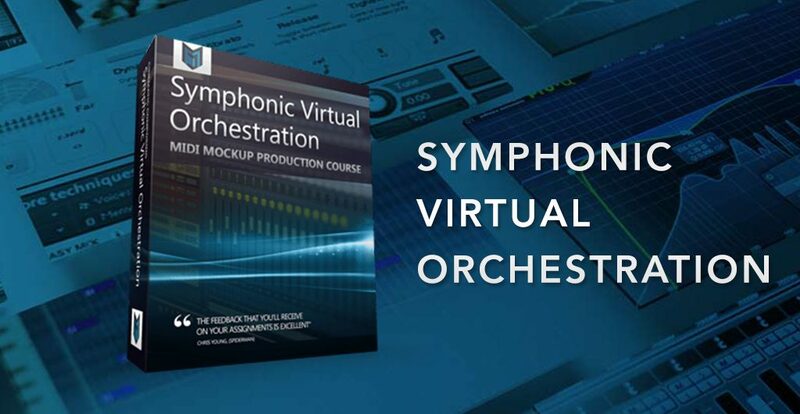 Today we’re having a look at Cinematic Composing’s popular online course called Symphonic Virtual Orchestration. 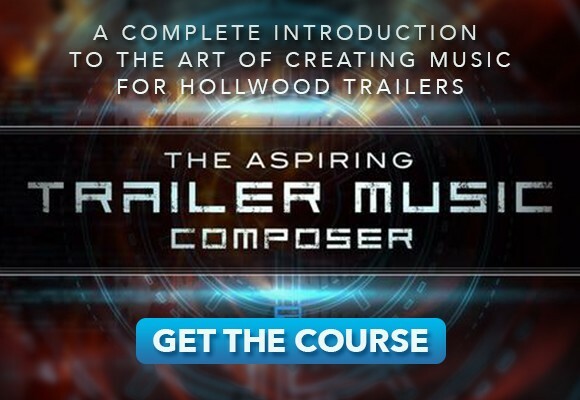 Hosted by L.A.-based film music composer and tutor Marc Jovani, the course provides a comprehensive guide to orchestration, recording, mixing and mastering of sample-based orchestral arrangements. 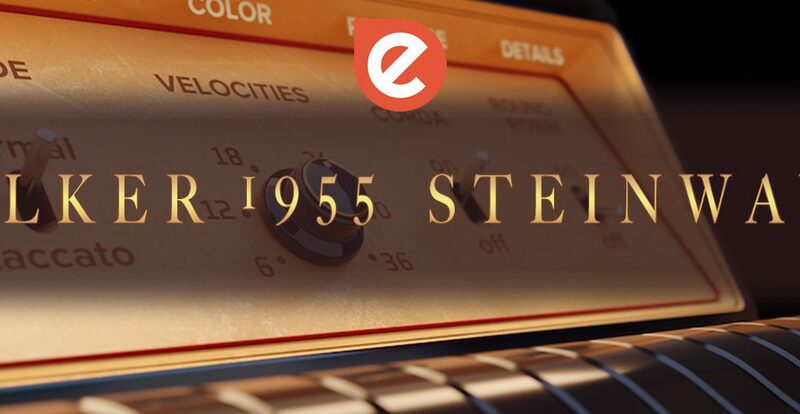 Virtual instrument developer Embertone just launched their most ambitious product to date: Walker 1955 Steinway D – a meticulously sampled 9′ Steinway D grand piano from 1955. 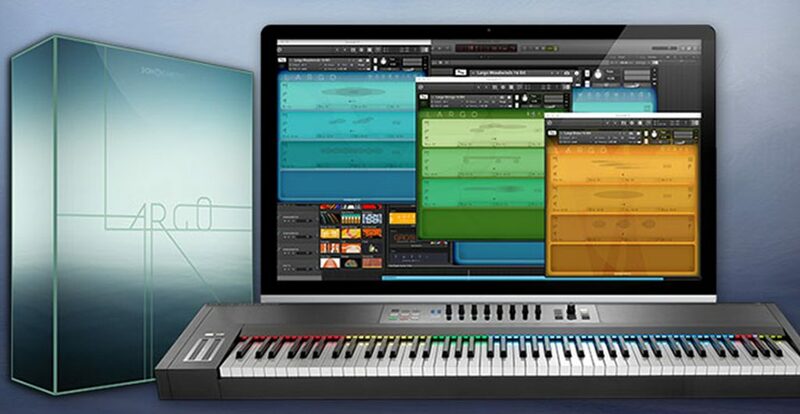 With tenths of thousands of samples including discretely captured pedal positions, release samples and up to 36 dynamic layers, Walker 1955 Steinway D seeks to raise the bar for authentic piano sampling. 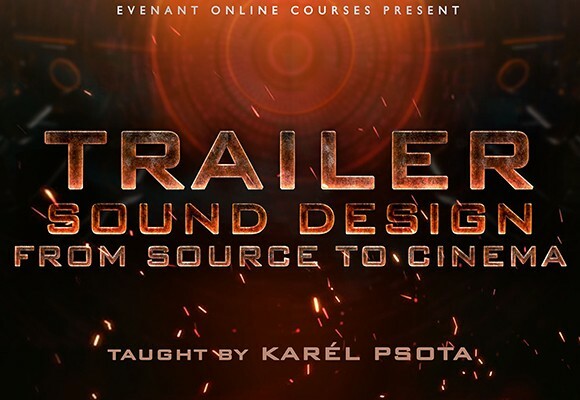 After the success of their first two trailer sound effects libraries Evolution: Dragon and Evolution: Atlantica, Keepforest is back with another SFX pack, filled to the brim with cutting edge trailer sounds. 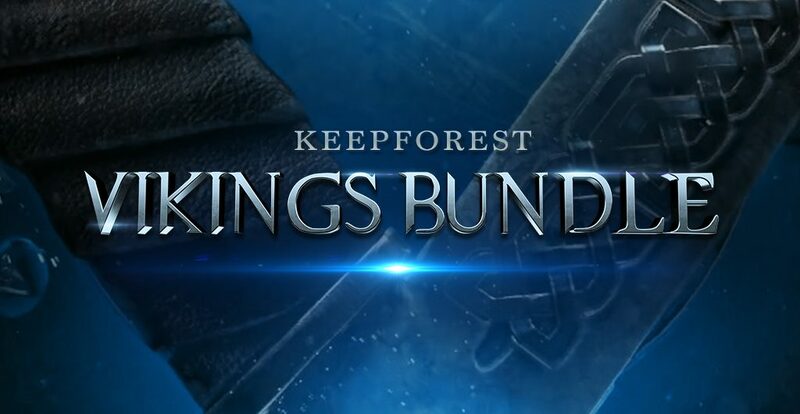 With the Vikings Bundle, Keepforest explores the sonic world of Scandinavian mythology and delivers a tonal palette full of metal, grit and raw power. 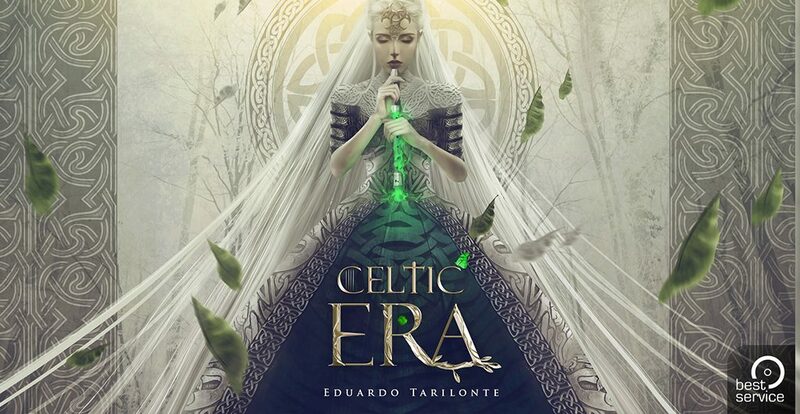 Celtic ERA is Eduardo Tarilonte’s and Best Service’s most recent sample library and continues the series of well-known sample instrument collections like ERA II or Ancient Persia. 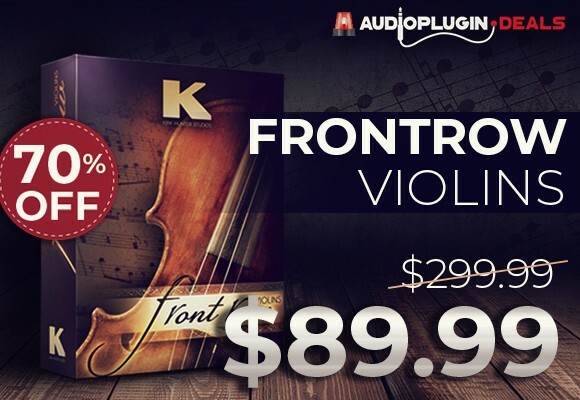 As the name suggests, the product focuses on instruments that are associated with celtic culture. 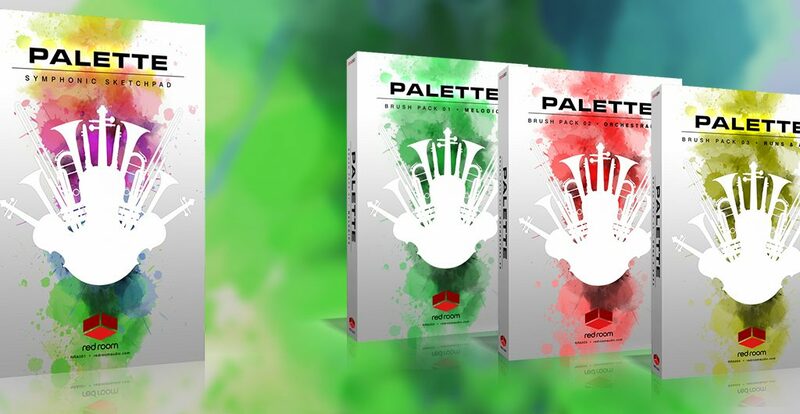 Sporting 18 GB of data representing 23 different instruments, Eduardo Tarilonte has once again come up with some really interesting sounds that will enrich your epic arrangements with a nordic temperament. 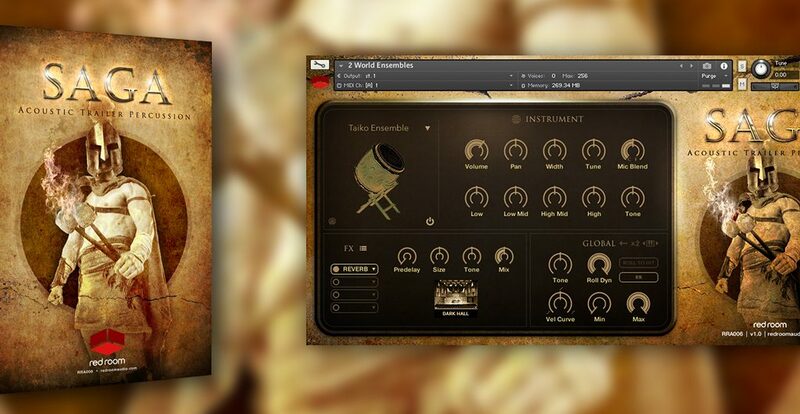 Upcoming virtual instrument developer Red Room Audio just came up with a brand-new release: SAGA – Acoustic Trailer Percussion. 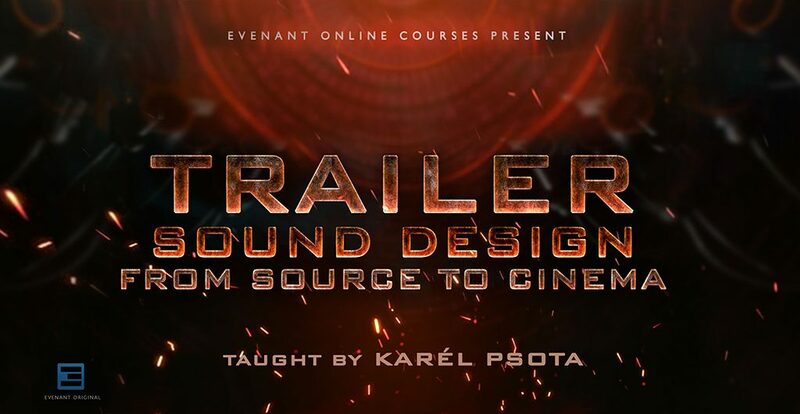 After launching their very first, well-received product Palette – Symphonic Sketchpad just a couple of months ago, this time, the brand is back with a cinematic percussion library that’s geared toward a cutting-edge, organic trailer sound. 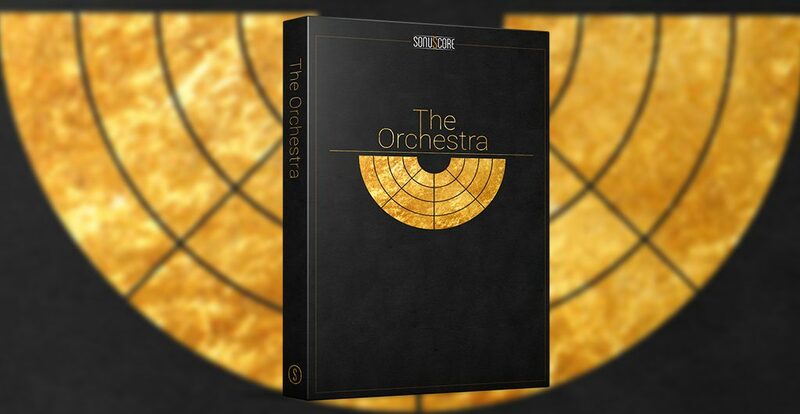 Released in mid 2017, Sonuscore now has upgraded their one-stop orchestral sample library ‘The Orchestra’ to version 1.1 and we took the opportunity to have a look at the improvements and additions as well as the library as a whole.